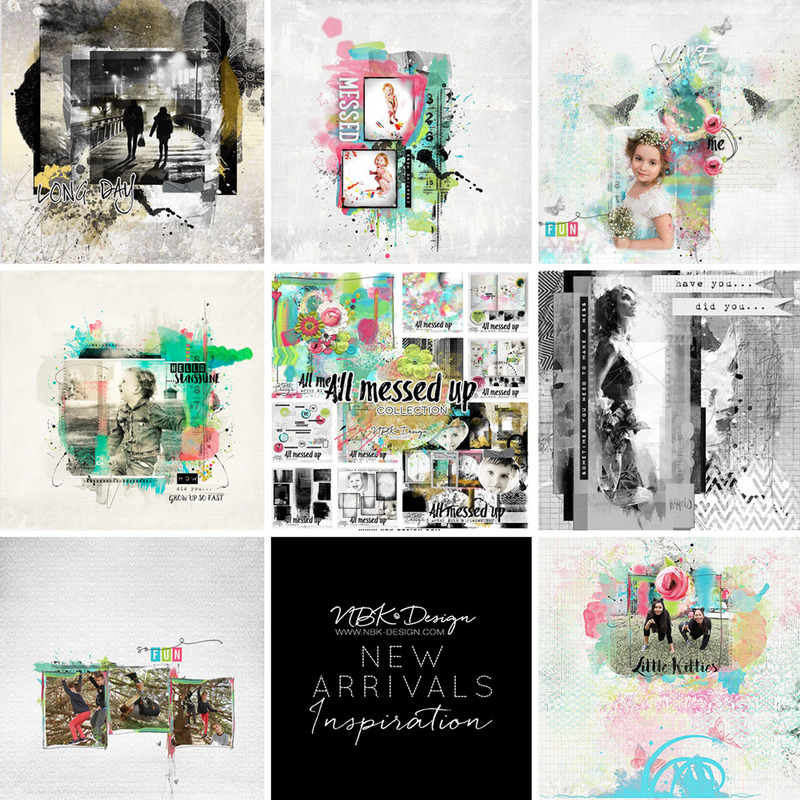 You can see other pages made with this Collection in the NBK Design Gallery at OScraps. 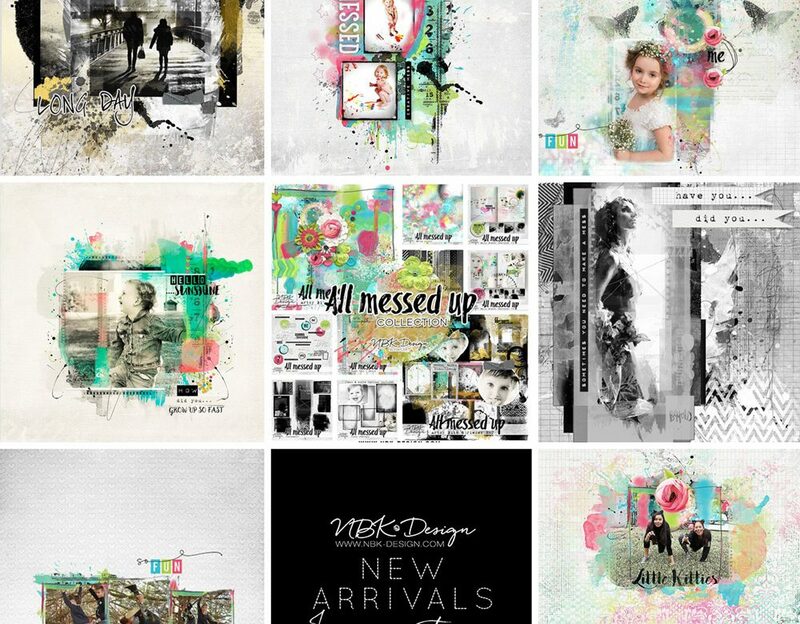 Be sure to check out the NBK Design Gallery for more inspiration with other collections as well. And for exclusive benefits, tips and tutorials, come and join us at the Artology Studio.